Supplements have a cumulative effect on your body over time — they gradually correct imbalances, remove toxins and improve the health of your cells from the inside out. But no supplement can sustain those great benefits if you stop taking it. So to make sure you continue to get the best health benefits of my natural supplements, I’ve created a VIP Auto Delivery system to make it easier than ever. Auto Delivery is the easiest way to ensure you never run out of the supplements you love most…because we’ll automatically send you a fresh supply right before you run out! 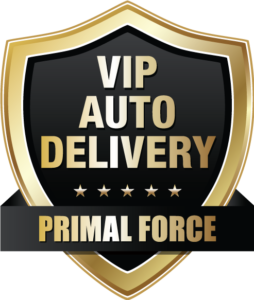 Best Value Guaranteed – I always reserve the lowest price possible for my VIP Auto Delivery members. You could save up to 45% on every bottle. 100% lifetime price protection. Your price will never go up while you’re on Auto Delivery. Free Shipping – You’ll never pay shipping & handling for as long as you’re on Auto Delivery. For International orders, shipping rates do apply. Convenience – You’ll never have to remember to re-order the products that keep you feeling your best. We simply charge your card at the renewal date and send your delivery on its way. Complete Control – You can update your shipment schedule based on your personal use at any time. And of course, you are free to cancel anytime.